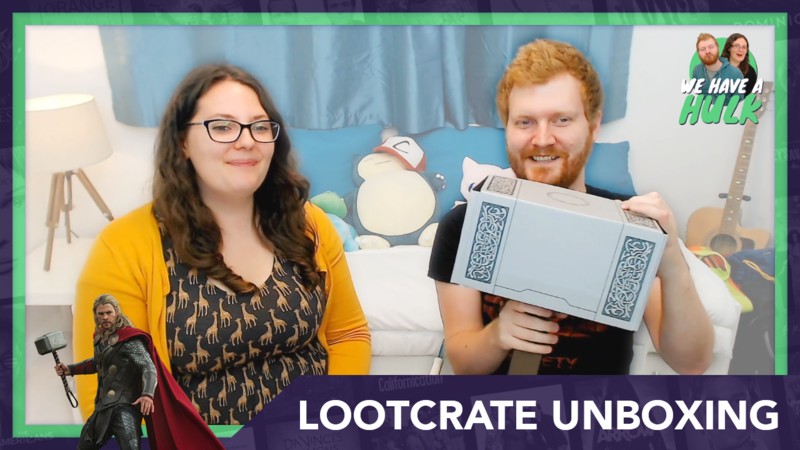 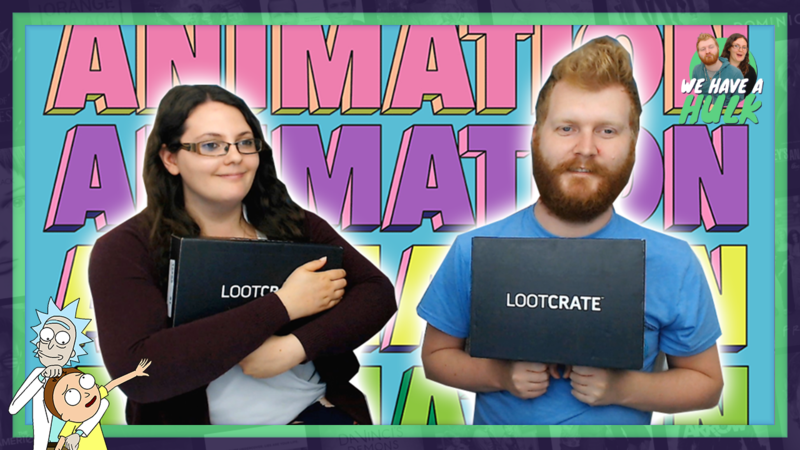 Lootcrate September ‘Robotic’ + October ‘Mythical’ Unboxing! 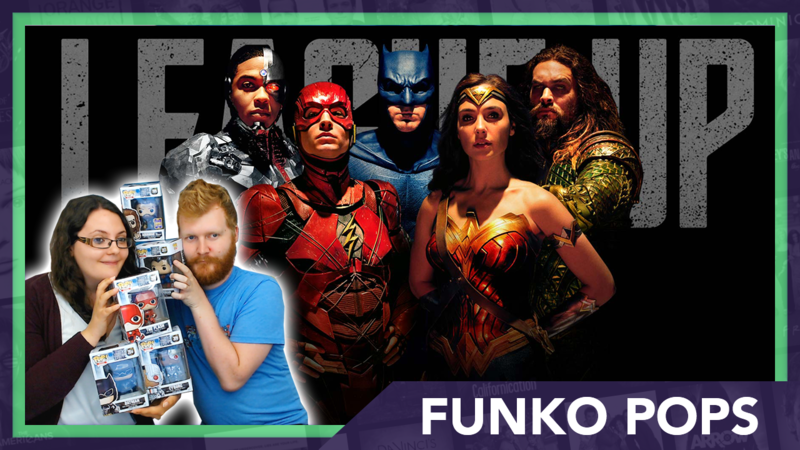 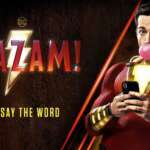 Justice League Funko Pops Unboxing and Review! 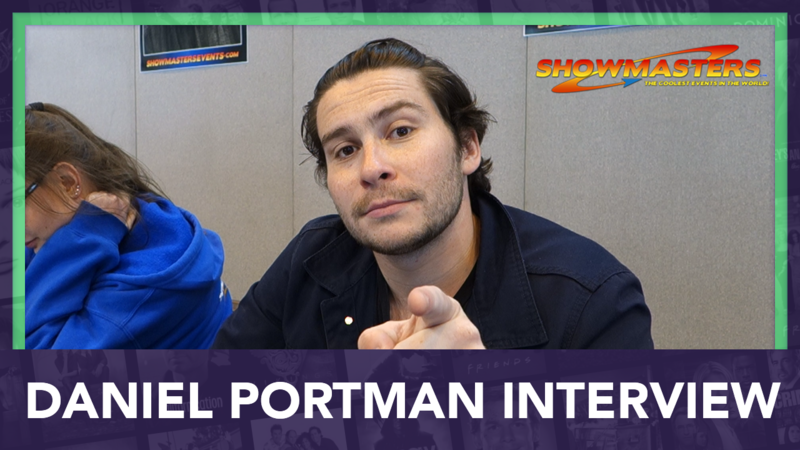 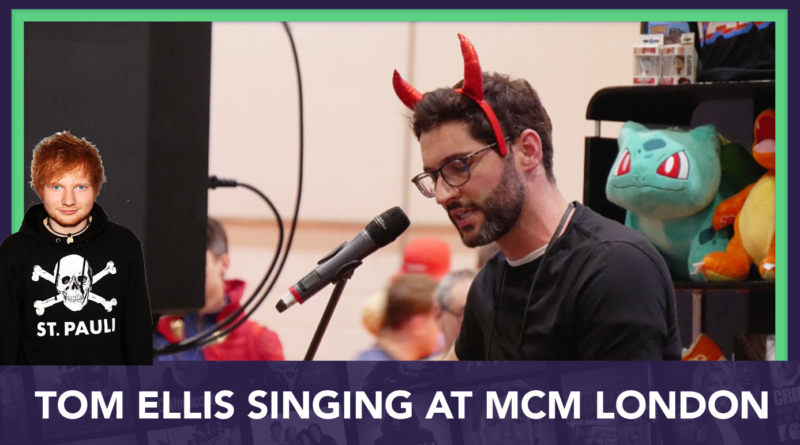 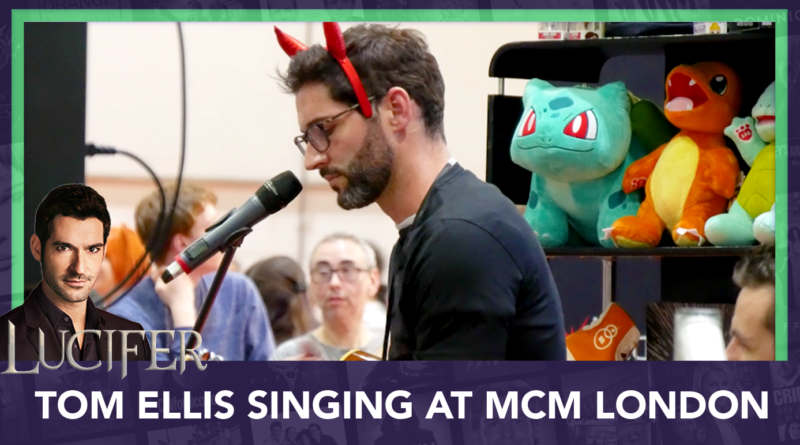 We interview Daniel Portman aka Podrick Payne, star of Game of Thrones at Collectormania Birmingham 2017, enjoy! 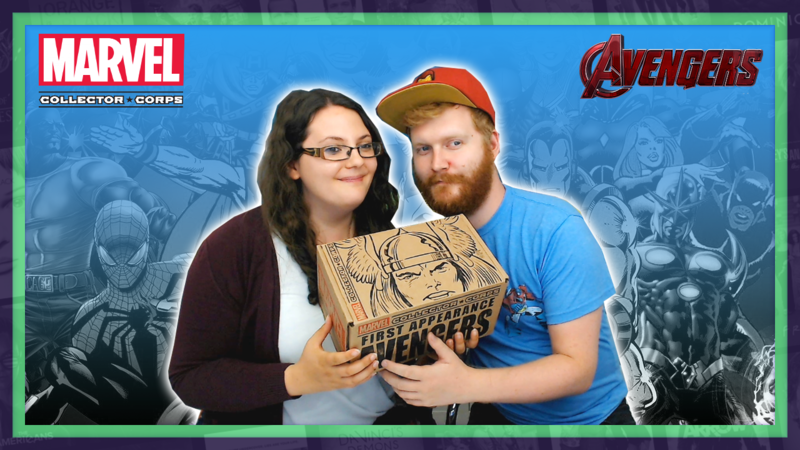 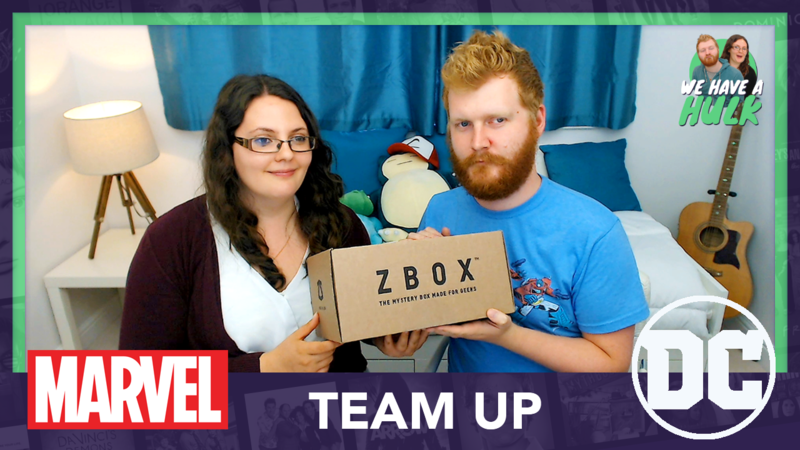 Ok so this one got lost in the post, but Nicola & Chris finally unbox July’s ‘Team Up’ themed Zbox! 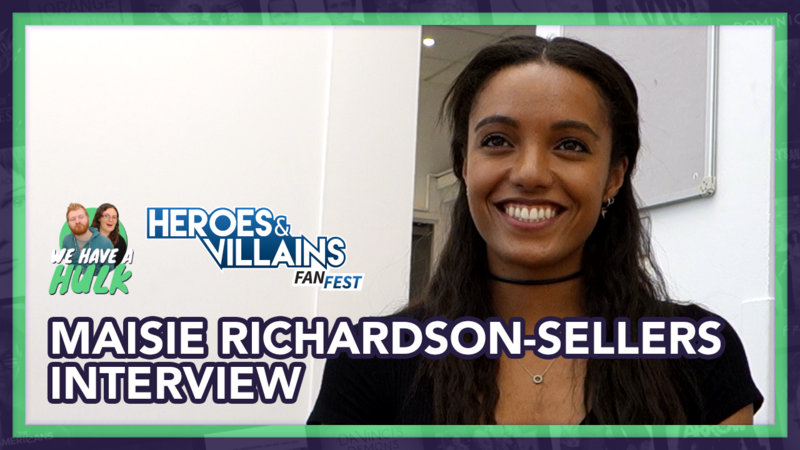 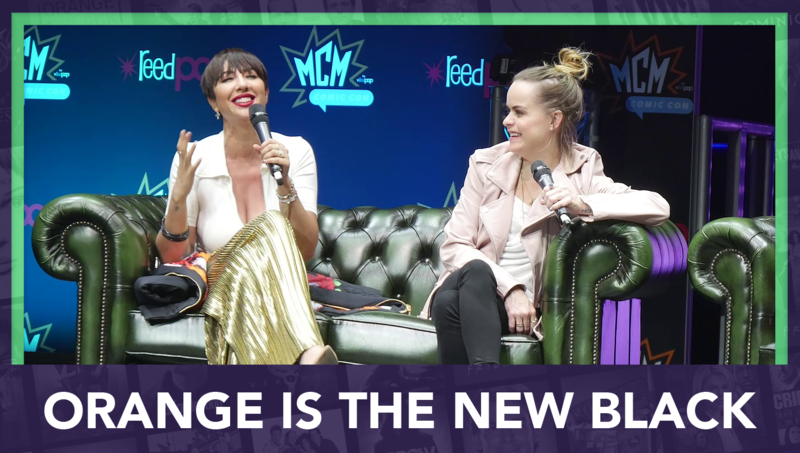 Maisie Richardson-Sellers Interview at Heroes and Villains Fan Fest London 2017! 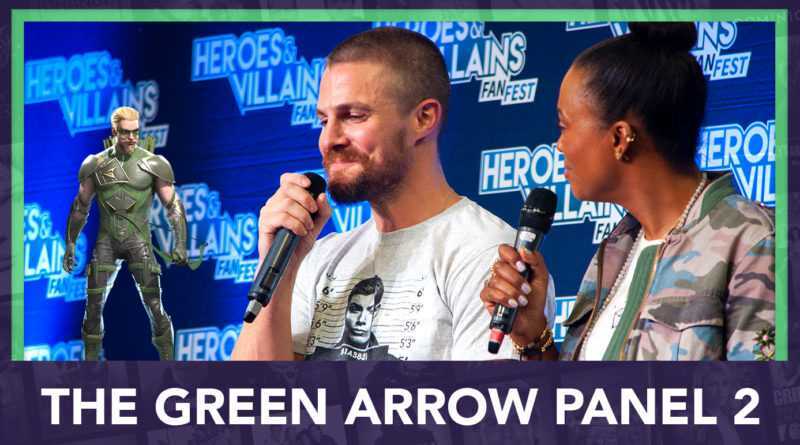 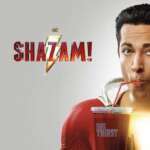 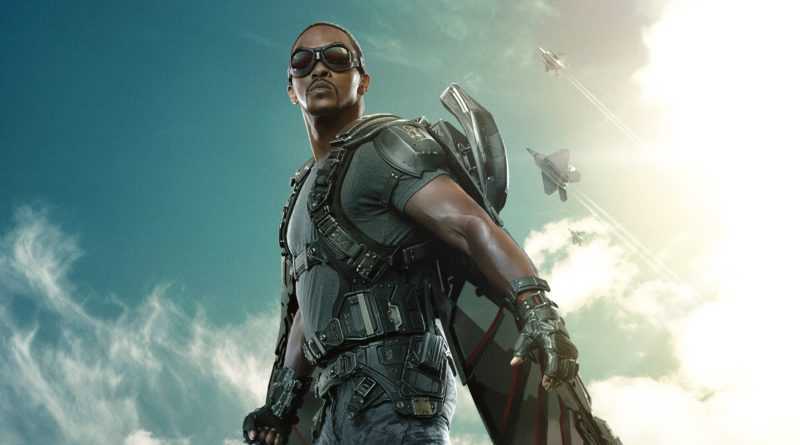 Our Interview with Legends of Tomorrow’s Maisie Richardson-Sellers at Heroes and Villains Fan Fest! 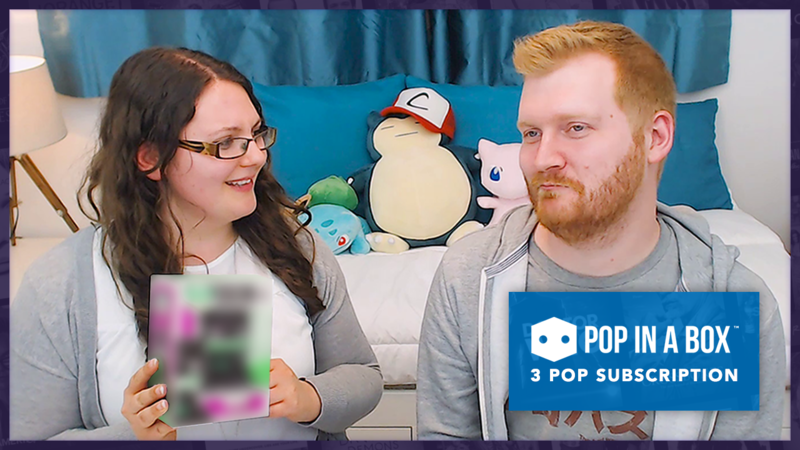 We unbox the replacement Pop Figures we received after getting on to customer support about our previous Pops!